Are your ideas and ideals still current for you? Are you following your path or is it following you? Are you living your own design or someone else's? Visioning a more perfect future is is important, but creating one is even better. Say good-bye to some of the world's departing species and say hello to some new ones. Learn how to draw upon the earth's grid system (ley lines) to support your health, creativity and well-being. 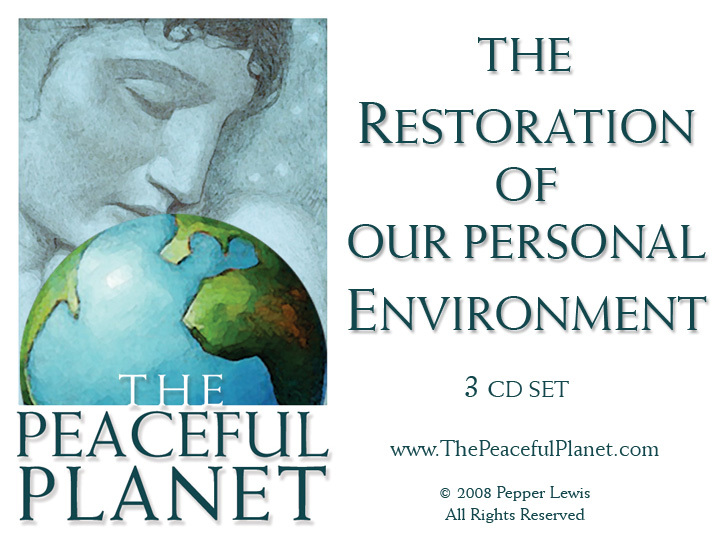 Enjoy a spiritual view of the ancient, the current and the future as Gaia demonstrates our personal and planetary potential. The art and science of designing your personal journey at its very best.